Right then, back to the non-fiction! This time a couple of gorgeous non-fiction books from Big Picture Press for younger readers. I do also have some absolute gems for older children coming soon! So do watch this space for those. Roll up, roll up!! Gather round! 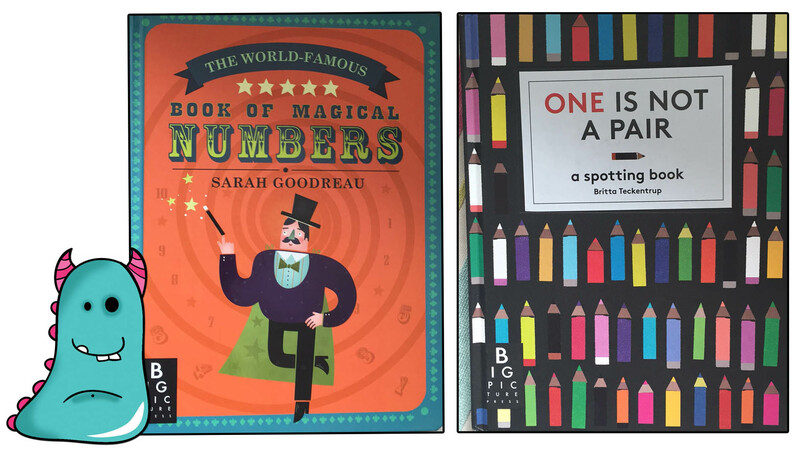 My first book is The World-Famous Book of Magical Numbers, written and illustrated by Sarah Goodreau. As a library assistant, pop-up books bring mixed feelings. Our borrowers love them, a little too much! And so sadly their shelf life tends to be incredibly short, due to the fragile parts. I have to say though, The Book of Magical Numbers is made of sturdier stuff. It has a board book feel to it and all the tabs and pages are a thick robust card, which would really take some ripping. It may even survive the rigours of an enthusiastic library environment! However, I adore pop-up books! 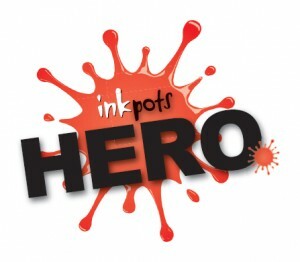 They are wonderful interactive and exciting reads for children and adults. Some of my fondest memories are of books like this, where I could get directly involved in the story. When reading stories at story time in the library it’s brilliant to be able to encourage children to join in, lifting flaps, building the suspense and fun! Book of Magical Numbers is for very young children. So we don’t have a story here, this a counting book, with a difference. 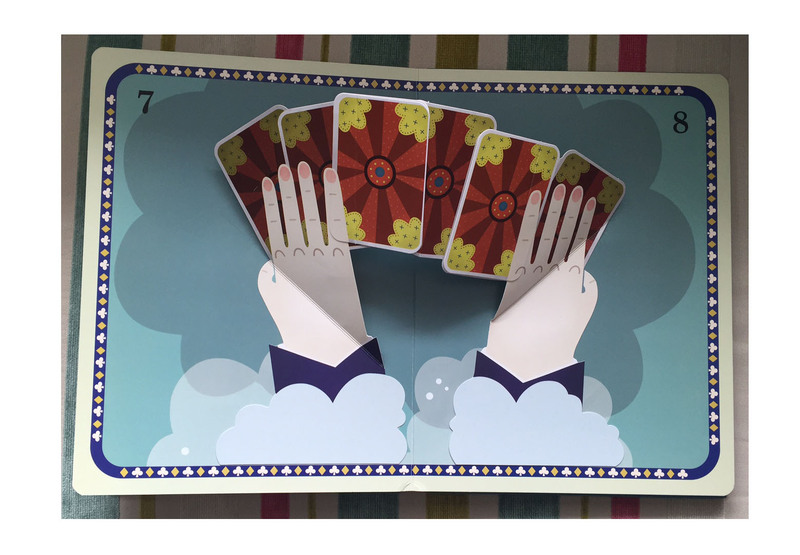 It takes us from 1 – 10 using the setting of a magic show. 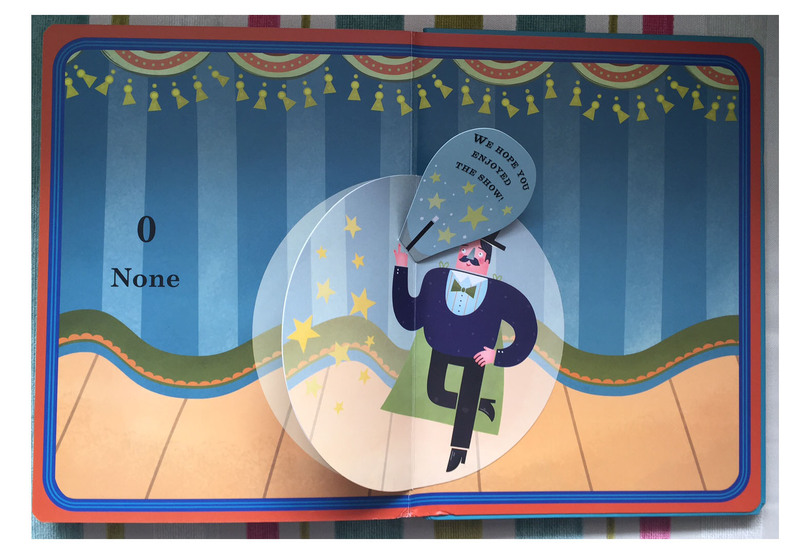 Each page has a different form of interaction, be it lifting the flaps, pulling tabs, or spectacular pop-ups ending in a fantastic finale! The illustrations have a wonderful retro feel, simple and bright and bursting with fun. What better way to learn than with a book like this? It has a quality feel to it. As mentioned before, the materials used are strong and the embossed cover is lovely and tactile. This would make a brilliant gift. 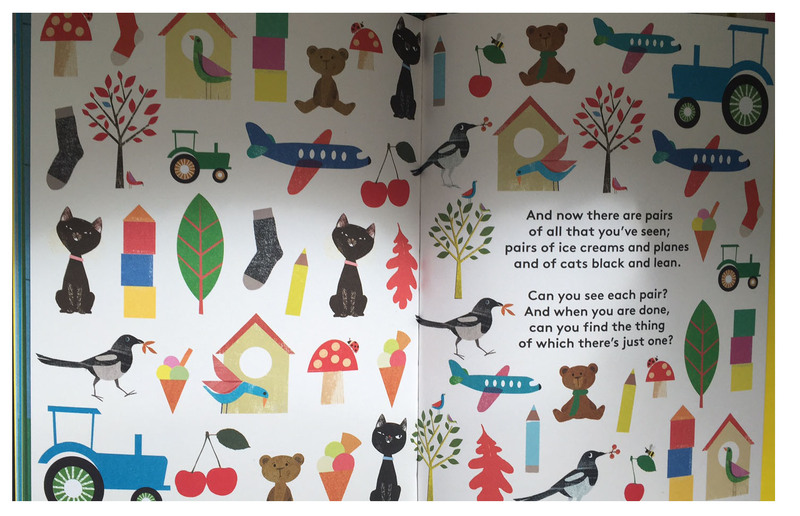 Although this is a simple counting to ten book, I wouldn’t suggest it for babies or the very young. Mainly because it can be a little fiddly counting some of the objects the playing cards in particular. I think it would be a perfect learning tool, or just for fun book for older toddlers and they will find the counting a really fun challenge. I wish we had more books like this. Pop-up, interactive non-fiction, even for older children. It’s a really brilliant way of encouraging learning, making it fun. I don’t think a child would even realise they were learning with a book like this, it’s just pure, magical entertainment! Next up, One is Not a Pair, a spotting book, written and illustrated by Britta Teckentrup. I suppose, this is more of a puzzle book, but it’s definitely got educational value to it, and fun value too!! 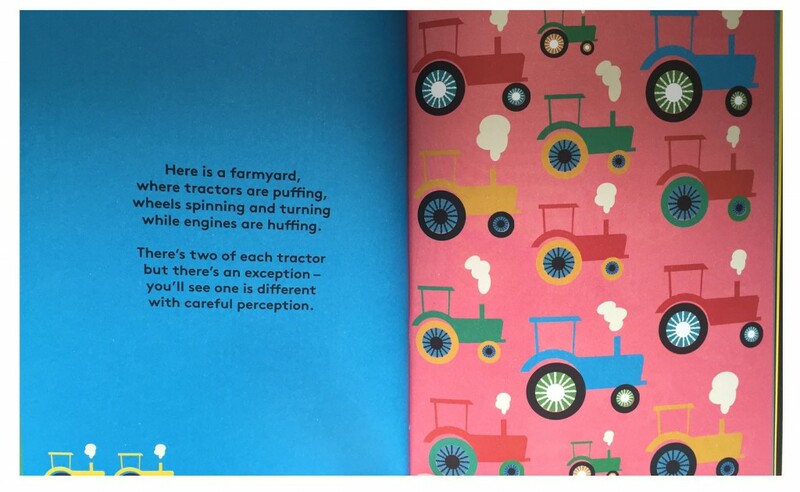 Each page has one side of different objects, all in pairs, but with an odd one out. And on the opposite side of the page a little poem to match. It’s really lovely. There’s a huge variety of objects / animals from tractors, to teddies, ice creams and my favourite ladybirds. So there’s something to amuse and engage all children, whatever their interest. Again, the thing I love about non-fiction books is that you don’t have to read through the whole thing. You can select which parts are of interest, and this is a perfect example. Every page has the same idea applied to it, so you can dip in and out, or work your way through the lot. One is Not a Pair is ideal for teaching patience, observational skills, learning about pairs. It’s another brilliant book to share together, helping the child systematically spot the pairs and work out the missing picture. This is a lovely thing. I love that the accompanying poem on each page is well written, well thought out and great fun to read out loud. It adds an additional dimension to the book, enhancing language and vocabulary skills, while being entertaining. Two very very different books, but both with loads of learning opportunities and of course, fun! 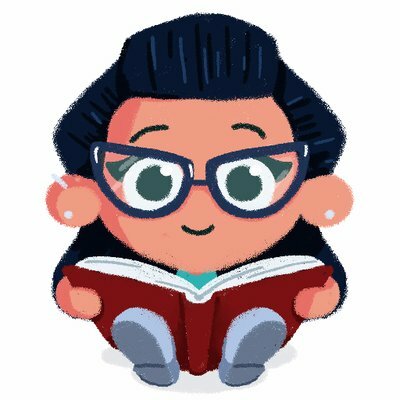 Thank you for reading these Book Monster reviews. I love The World Famous Book of Magical Numbers! And great idea to include a video as photos don’t really do this one justice! Fab book! Great review. The Book of Magical Numbers looks fabulous! 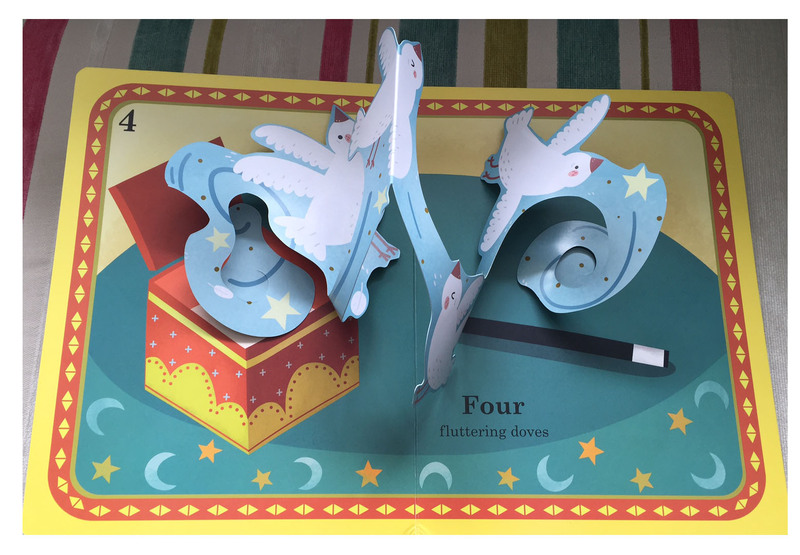 I can imagine that pop-up books don’t last well (a bit like lift-the-flap-ones) in our house but it really does look beautifully designed.